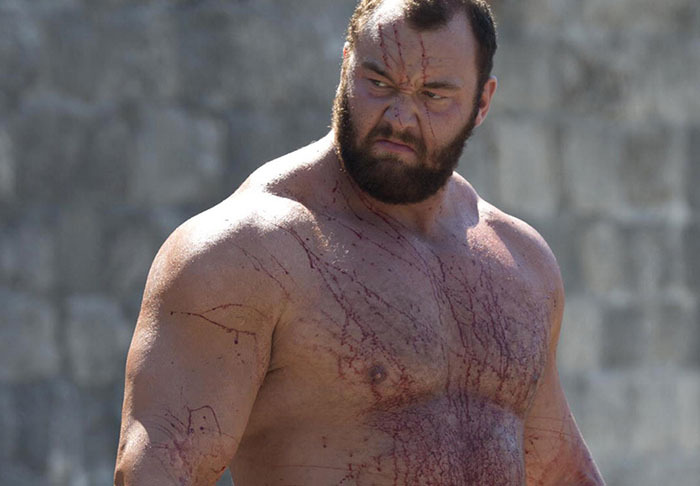 Game of Thrones fans know him as The Mountain, to strongman enthusiasts he is Hafthór Björnsson – but I think everyone can agree he is a beast. The Icelandic icon is busy preparing for the 2016 edition of World’s Strongest Man, and as you’d expect his plans involve a hell of a lot more than countless hours in the gym. Björnsson is also following a highly regimented diet plan and, following numerous requests on social media, he has shared that plan with the world. People been asking me a lot about my diet and what I eat! Here’s my diet plan for my preparation for World’s Strongest Man 2016! Yes this is a lot & I don’t recommend YOU to try this!! Time will tell whether the plan will see Hafthór better his third place finish from 2015, with American Brian Shaw currently enjoying the competition’s crown. And, unless you are following a strongman workout routine, I’d listen to the man and steer clear of taking on this monster diet.